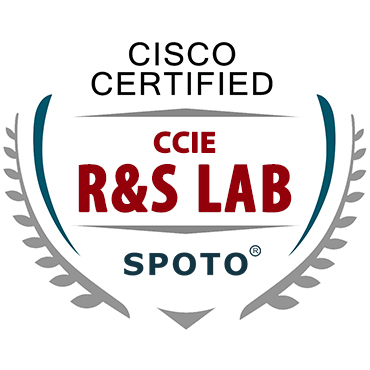 Fuzhou SPOTO Network Technology Co.,Ltd, which was founded in March 2003 for IT Certification training which constitutes 16 years of IT certification training experience. 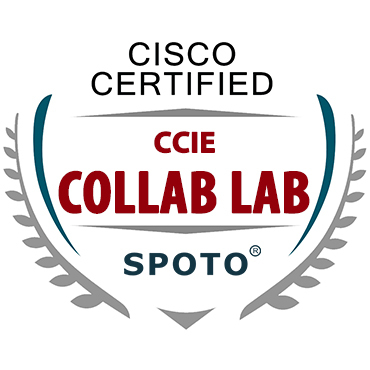 SPOTO stands for Service, Professional, Outstanding, Teamwork and Obtain. 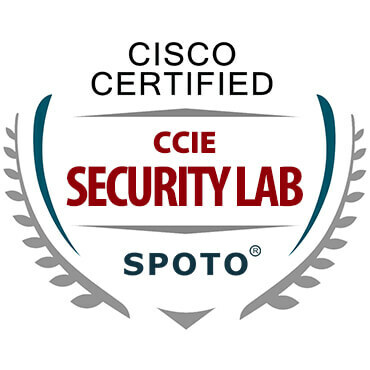 SPOTO is committed to providing with all kinds of IT certification study materials and best Service, with Professional and Outstanding Teams to help members fast Obtain IT certifications involving Cisco, CISSP, HuaWei, AWS , CompTIA, PMP, Oracle study materials, practice tests and online training courses with thousands of candidates . Why choose SPOTO? 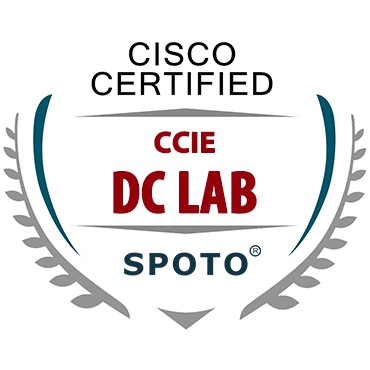 Because it will help you pass any IT certification exam at the first try and you can fast pass exam. 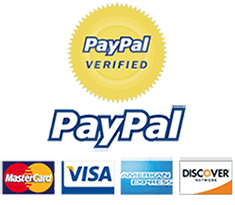 Moreover, Our dumps will be updated timely , and it 100% covers real exam. 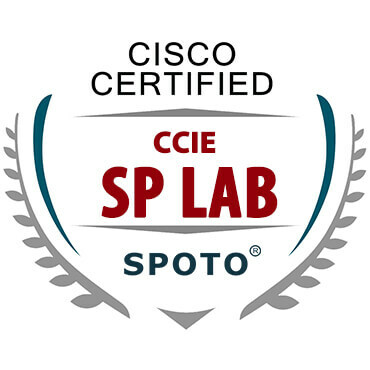 SPOTO also provides the simulated exam environment and 100% valid exam materials as well as 7/24 Technical Support .There are so many companies in Certification Industry but SPOTO is unique in itself.